In today's world, life comes at you faster than ever. In the Daily Life Manager Series: Productivity on Purpose, Bubble Planner founder Bill Tyler shares the breakthrough techniques for stress-free, sustainable productivity. 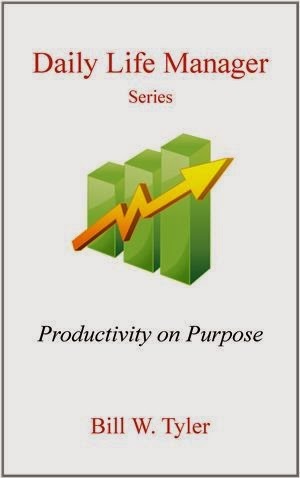 The Productivity System detailed in this book will work for you regardless of where you are starting your journey. You can learn to achieve effective productivity and unleash your creative potential. You will learn how to be effective in changing situations. Leave the feeling of being overwhelmed behind and feel the sweet peace that you have it all under control.